These 10 full resolution images are perfect for transforming the locations of your mini sessions. 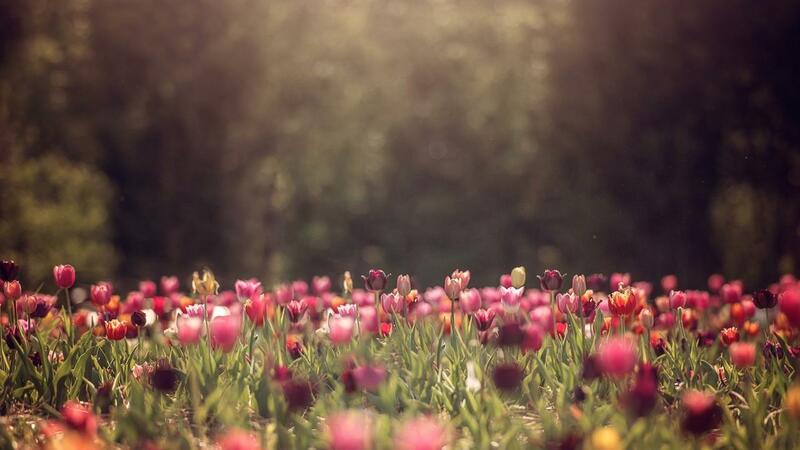 It can be near impossible to locate and schedule all of your sessions during the exact times tulips are blooming. These replacement backgrounds simplify your life and add incredible value to your clients.